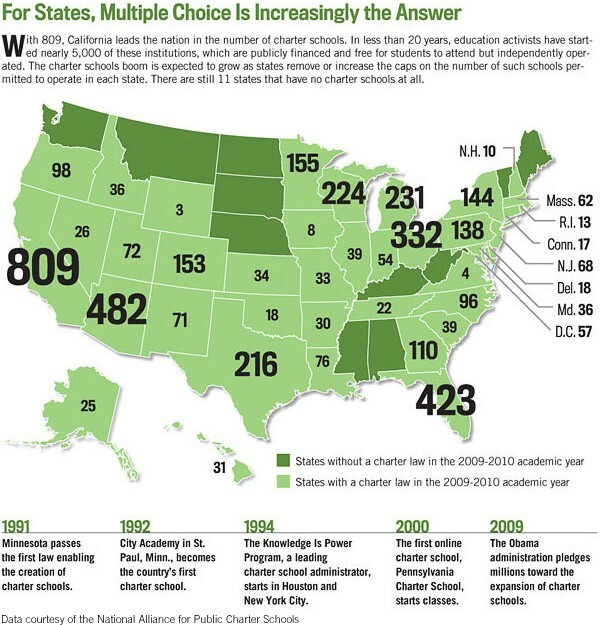 The Facts Charters are public schools. No money goes to private/parochial schools here. Also, depending upon the model Kentucky actually chooses, charters have proved more efficient than regular public schools, as well.